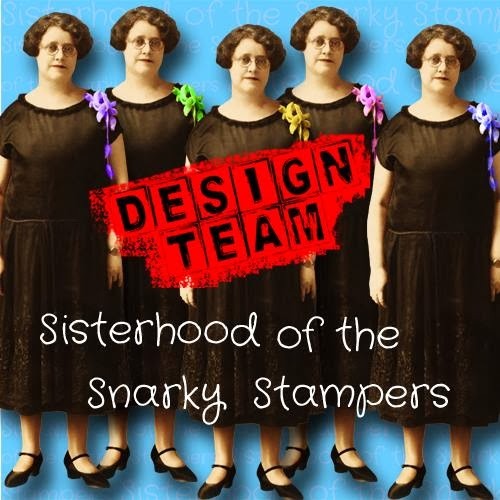 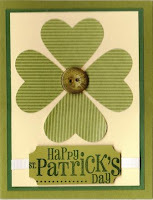 These St Patrick's Day cards were inspired by the most recent issue of Stampin' Success. 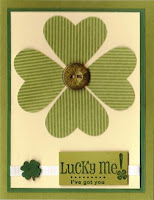 The shamrock is made with the new full heart punch and the sentiments are from the Pinch Proof set. 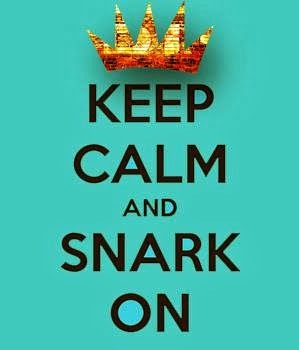 Yes, it's true, I will make cards for any occasion possible!